Of all the people I buy for at Christmas I have to say that the men in my life are probably the hardest! That includes my husband and dad. I try to stray away from getting them the same things each year (but always wrap up a box of walnut whips for my dad, as I have done since I was little!). It can be pretty tough though and whenever I ask them what they want or need I get a typical shrug of the shoulders and a "oh don't worry about me" response. 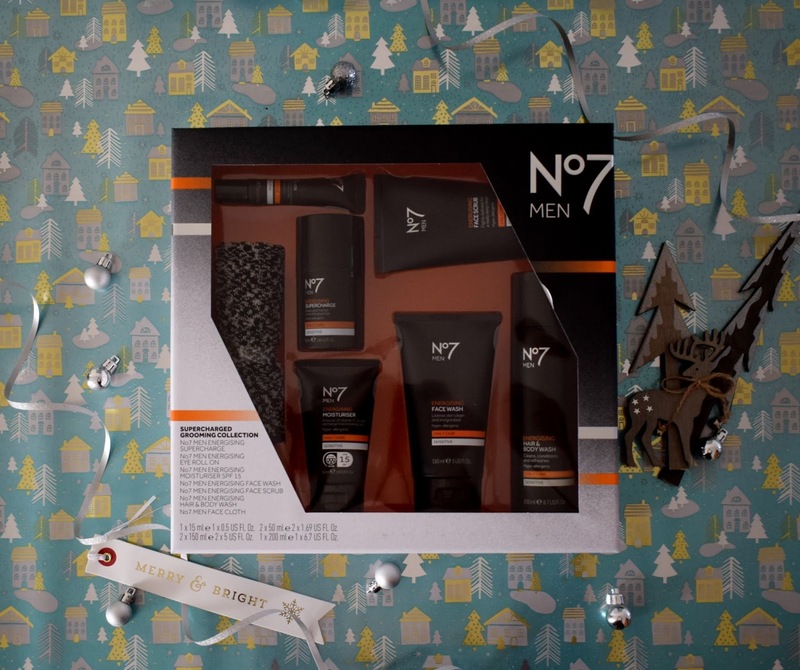 Of course I would never not get them anything, I love being able to gift people presents at Christmas and so I am sharing some of my favourite men's gift idea's to help you out too, below. 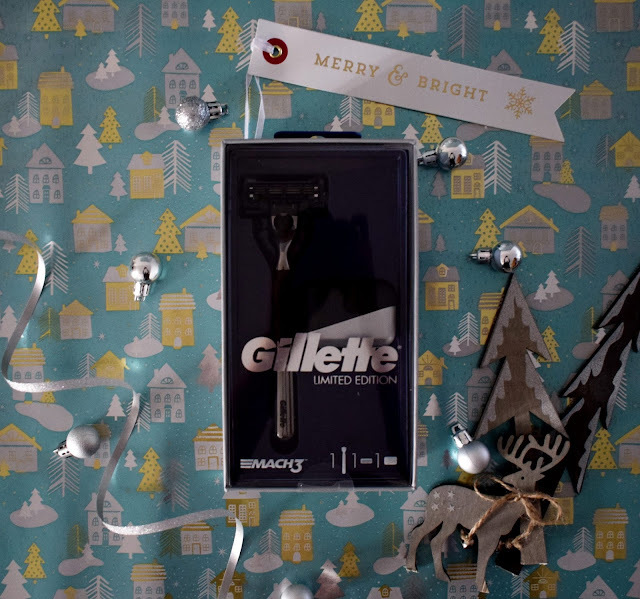 Often useful gifts are the most appreciated and this Gillette Mach3 razor is a little bit of practical luxury! It comes beautifully presented and inside you'll find a limited edition Mach3 chrome handle razor and razor stand. It not only looks great but offers a close, smooth shave too. Pants and socks are a bit of a Christmas gift staple, especially when buying for men! But that doesn't mean they have to be boring. This beautiful gift set of Tommy Hilfiger set comes presented in a Tommy Hilfiger tin, the set contains a total of four pairs of socks. 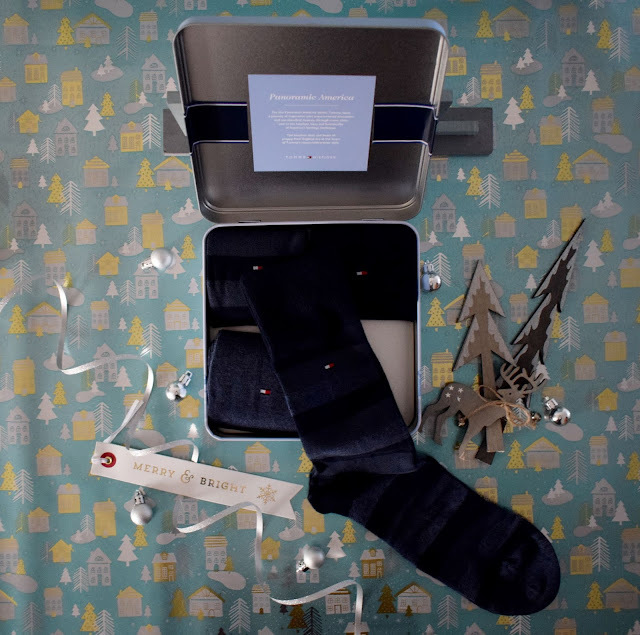 Inside the metal tin you will find four pairs of cotton stretch socks with two pairs in a navy and dark navy striped design and the second two pairs in a plain dark navy and two tone navy design. A woven Tommy Hilfiger logo is on the base of the foot in grey and a signature Tommy Hilfiger Flag logo is on the ankle in navy, white and red. Whilst this is definitely a practical gift, it still feels really special too. 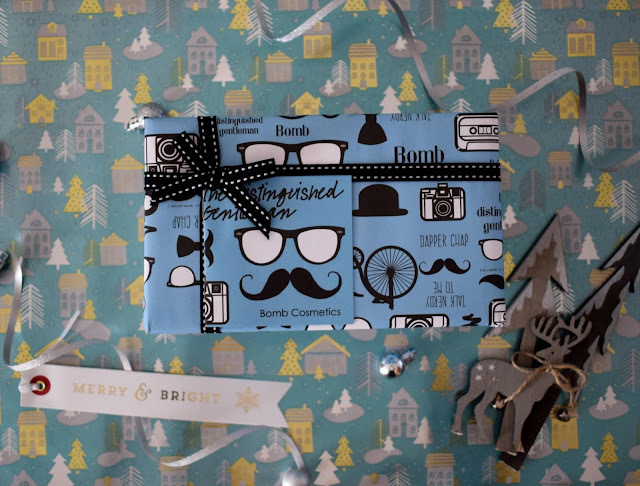 All of which are contained inside a beautifully wrapped gift box. 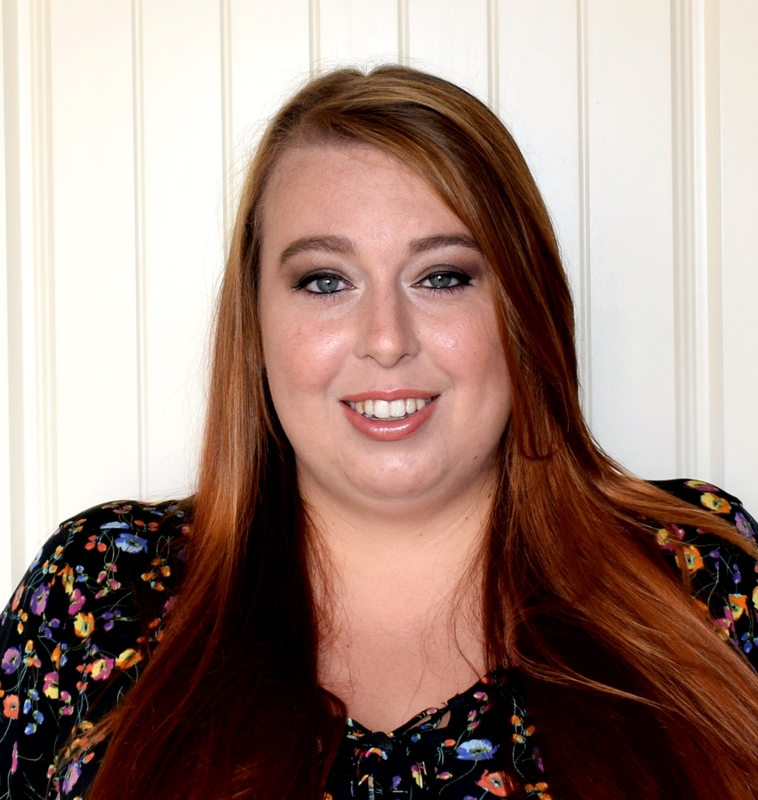 The scents include Black pepper, Rosemary, Tea Tree and Spearmint essential oils and it is the very first bomb cosmetics set designed just for men. No7 Men Energising Hair & Body Wash.
All of the products are quick and easy to use so perfect for fitting into a busy schedule too. They often say that the way to a mans heart is through his belly (that's definitely true for my husband!) and im certain for my dad too. If that's the case for your dad then why not check out these letterbox cakes from bakerdays. There are 100's of designs to choose from to top your cake and what's more, you can personalise your cake with names/text/phrases to make it even more special. There are 6 different flavours to choose from for your cake which include - traditional sponge, gluten wheat free sponge, lemon drizzle, rich chocolate chip, half chocolate/half sponge and dairy free sponge. The cake is delicious and most and make the perfect gift, especially if the person you are buying for lives a little further away and perhaps you won't be visiting before Christmas. 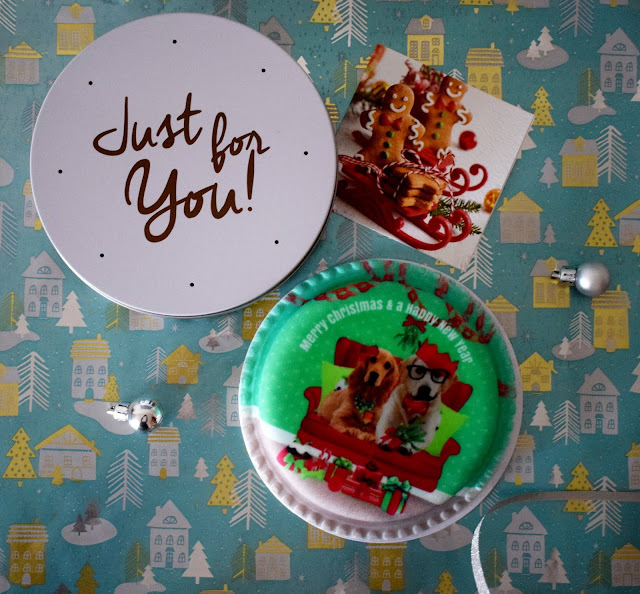 That's because these cakes can be sent in the post and fit through the letterbox so your recipient is certain to receive their cake before the big day! 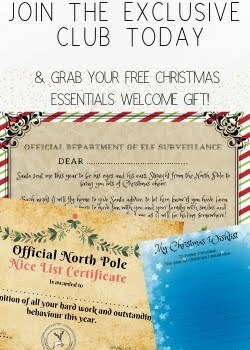 If you are looking for a gift that will keep on giving even after Christmas is over, how about a subscription to The Summerton Club. The Summerton Club is a subscription service offer the chance to try a new bottle of alcohol each month (depending on your subscription) something a little special that you won't find on a supermarket shelf! Each month you will receive a new bottle from an expertly curated selection of aged brandies (Armagnac, calvados, Cognac), rums (cachaça, rum, rhum, ron), whiskies (bourbon, whiskey, whisky) and more, from around the world. Each bottle costs £50 so all you need to decide is how long you want the subscription to run and how many bottle you wish to receive. Every bottle will be at least 50cl in size and the subscription boxes are sent out on the 20th of every month. 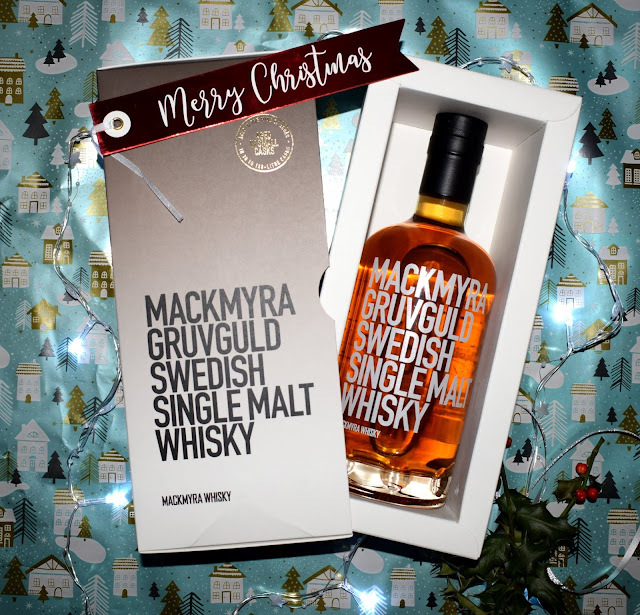 Octobers bottle of the month was the Limited Edition Swedish Single Malt Whisky pictures above that The Summerton Club members were the first in the UK to try. Swizzels Sweet Selection - RRP Prices Vary. 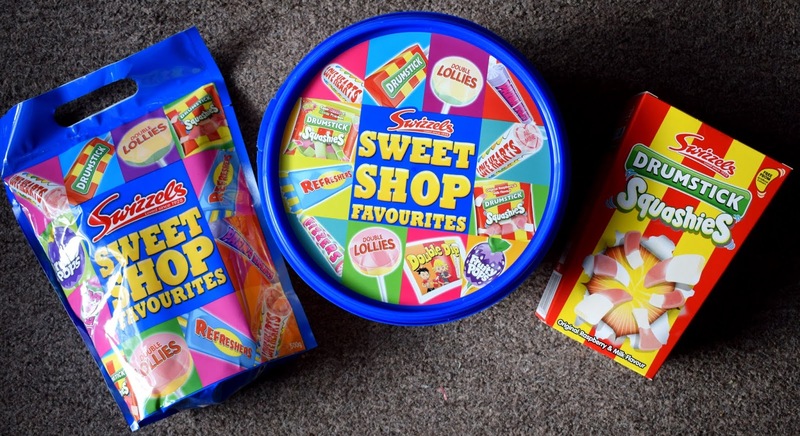 Does your dad have a sweet tooth, or perhaps he loves the old classics such as refreshers and love hearts? If that's the case Swizzels have a great range of sweets that make great gifts! 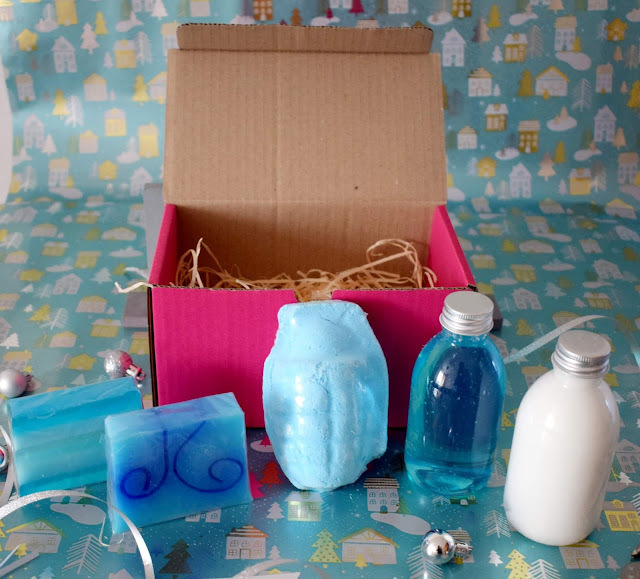 You can choose from individual packs, the pouch style packs, tubs and the classic cardboard box packaging. The sweet shop favourites contain a variety of sweets including the classics and some new sweets such as the Squashies (which are delicious!). Included in the range are Love Hearts, Drumsticks, Double Lollies, Squashies, Refreshers, Parma Violets, Fizzers and Fruity Pops and Double dip. Is your dad (or any other men in your life) tricky to buy for too? Are there any gifts above you think they would love? These are all excellent gift ideas! My dad is actually relatively easy to buy for, but my husband and brother on the other hand, are totally and completely impossible! We’ve had a bakers day letter box cake and they are a great way to treat a loved one. I love how you got a range of products. I just wish my dad was still here to be honest. I’ve tried the Bakerdays cake a few times and love the fact that they do customised cakes!